Vrindavan is an address where comfort and lavish lifestyle combines to form a harmonious union of sheer pleasure. The project is capable of providing all the necessary amenities and basic requirements which are required by the residents to live a comfortable life. It comes with apartments whose interiors are marvelously designed and lavishly crafted making it an ideal home to live in. 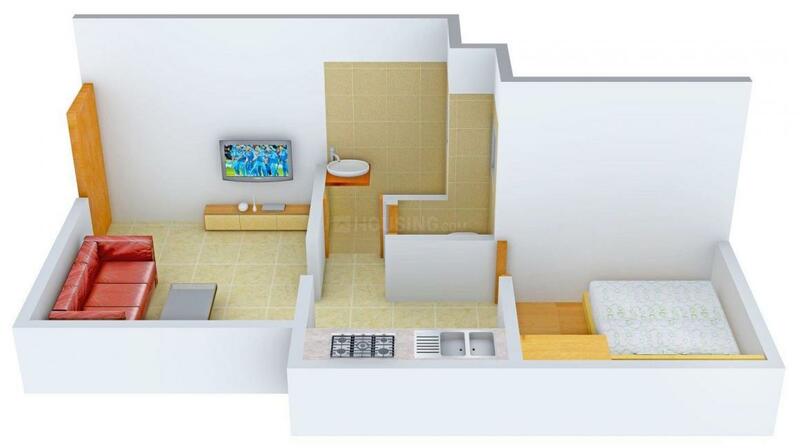 The apartments in the residence are spacious, well planned and well furnished for comfort lifestyle allowing a smooth and independent living. The ambience around the project is eye healing that brings in peace and harmony. 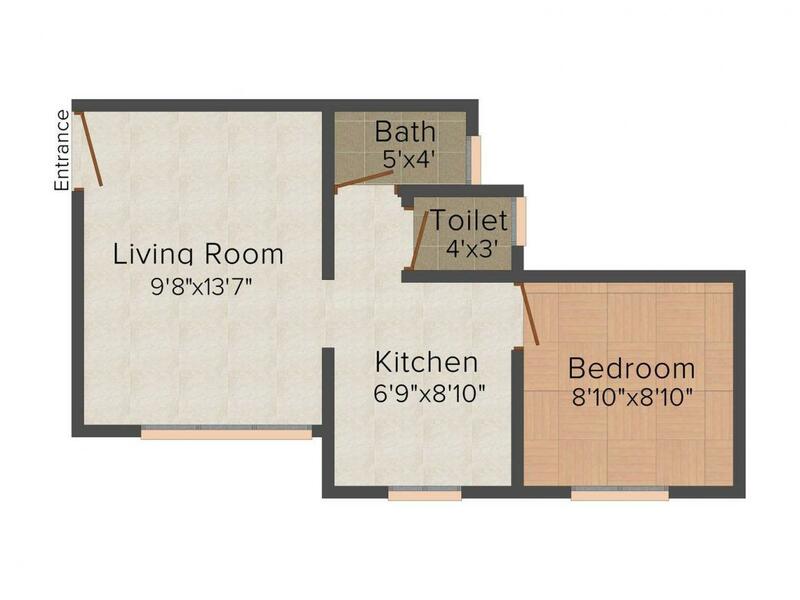 The projects outlook is lavishly designed which is just next to perfection and makes Vrindavan is a classy and superbly designed place to live. Neral is a quaint town in the Raigad district of Maharashtra. Nearest major towns are Badlapur and Karjat. Neral is an idyllic town on the western coast of India and downhills of Matheran hill station. It lies almost on the same latitude as Mumbai. The easy accessibility has helped it evolve as a prime weekend getaway. Pune highway, Nasik Highway, Goa Highway, Mumbai-Pune expressway and Raigad District are all well connected. The under construction sea over bridge, trans-harbour link between Sewri, Mumbai and Navi Mumbai will cut the distance between the two cities further and offer faster connectivity to Karjat also. Its proximity to many industries and holiday spots with good connectivity has made it a unique city in India. The nearest airports are Mumbai Airport and the proposed Navi Mumbai International Airport. The Nhava Sheva JNPT Port is the nearest seaport. 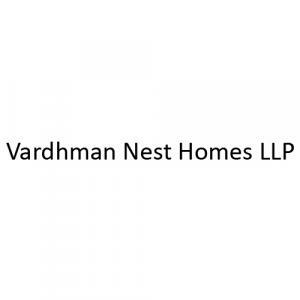 Vardhman Nest Homes LLP is a reputed firm in the Realty Sector. The firm focuses on developing both residential and commercial properties. The team understands the needs of their customers and aims to achieve client satisfaction in each of its projects. This firm provides proficient support and advice to its clientele base by abiding by the core values of honesty, integrity, knowledge and innovation. Vardhman Nest Homes LLP has an outstanding team of engineers, architects, designers and managers who work with the sole intention of creating architectural marvels at an affordable price. Strict adherence to fair businesses practices has enabled them to carve a niche for themselves in the Realty Domain.